England continues to be a popular tourist destination for visitors from around the world. It's a 'green and pleasant land', with more documented history than almost anywhere. Our historical buildings go back centuries; some complete with ghosts and chilling tales. The Royal Family continues to provide pomp and ceremony, scandal and tragedy. We have a unique culture and numerous places of interest for tourists to visit and things to do. Many cottage owners greet new guests to their holiday accommodation by providing a welcome pack of local treats along with tea and coffee. 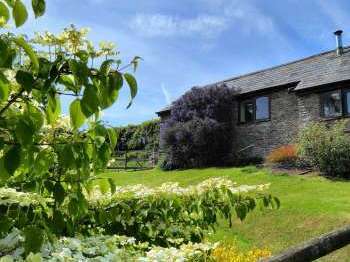 View a selection of holiday cottages with a welcome pack. 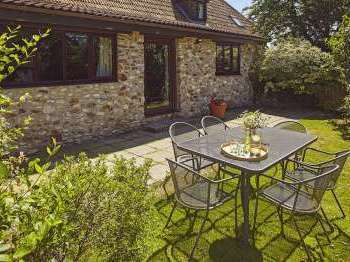 An English self-catering country cottage is ideal if you wish to explore a particular part of the country, for example London, then Stratford-upon-Avon and the Lake District. 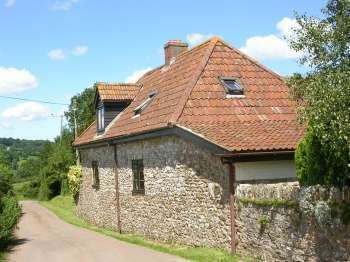 Cottages can be rented for complete weeks or short breaks and give you the freedom and space of a home from home. You may want to book a historical cottage with character features, a rural retreat, or a modern house with a pool. The choice is yours. A hire car will enable you to get around easily and offers more flexile opportunities for sightseeing. 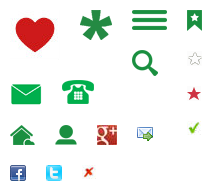 Cottage owners will be pleased to help and advise you about things to do and see in their area. English country cottages and rural retreats continue to be popular when it comes to self catering holidays in England. A stay in a country cottage or a self-catering lodge in England assures holidaymakers of a comfortable place to sleep, relax and enjoy whilst exploring their English holiday destination. People can rent for a few days short break, for a weekend or for complete weeks. It all depends on how much sightseeing you plan to do. England's West Country in the South West of England includes Cornwall, Devon, Dorset, Somerset and Wiltshire. All of these counties with the exception of Wiltshire offer a mix of coast and country. The South West of England continues to attract visitors for family self catering breaks, romantic getaways and more. Bath in North East Somerset is known for its Roman Baths and Pump Room, Museum of Costume and an elegant Georgian town. Try the Ghost walking tour for a spine tingling experience. Drive to Stonehenge and discover the Druids. Play with the lions at Longleat. A good place to stay is 18th Century Jasmine Cottage at Trowbridge, near Bath in Wiltshire. 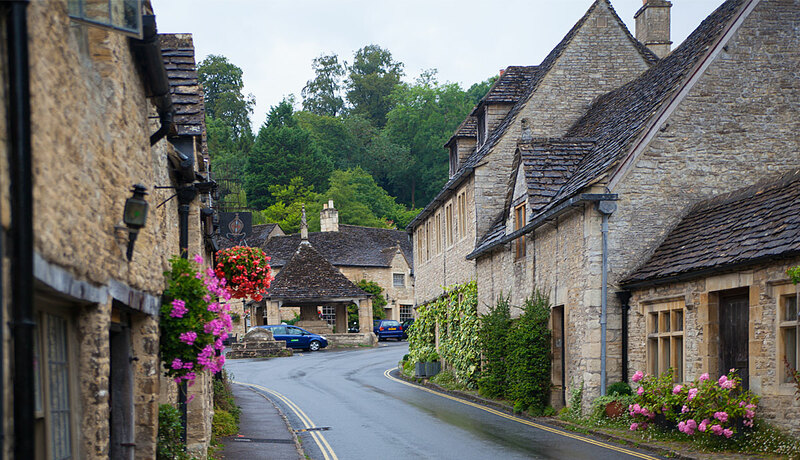 Nearby Bradford on Avon is an appealing market town for a break. Read our guide on self-catering breaks in Bradford on Avon. Cheddar Gorge and Caves - Large caves with stalactites and stalagmites, sample Somerset cider, enjoy country pubs in lovely countryside. Stay in Somerset. Land's End - the south westerly tip of England that juts out into the sea. Lovely rugged coastline and beaches, surfing, quaint coastal villages, a popular holiday destination for the English. Beautiful gardens, the Eden Project. All in Cornwall. The ancient stone circle of Stonehenge is one of England's and Wiltshire's premier tourist attractions. 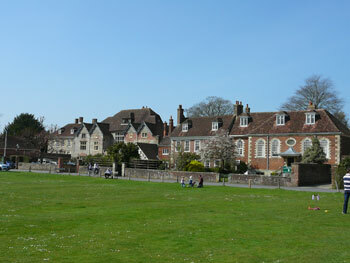 The country city of Salisbury also comes highly recommended for its wealth of historical buildings, National Trust properties and plentiful charm. 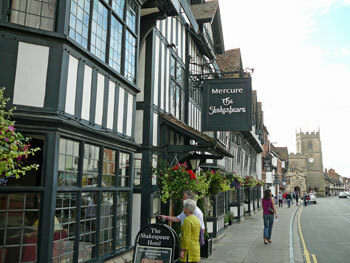 Stratford-upon-Avon - Shakespeare's town with it's 3 Shakespearean theatres, historic buildings. Also visit Warwick castle and the beautiful countryside and cottages of the Cotswolds. Stay in Warwickshire villages and choose a lovely cottage in Warwickshire for a really comfortable break. 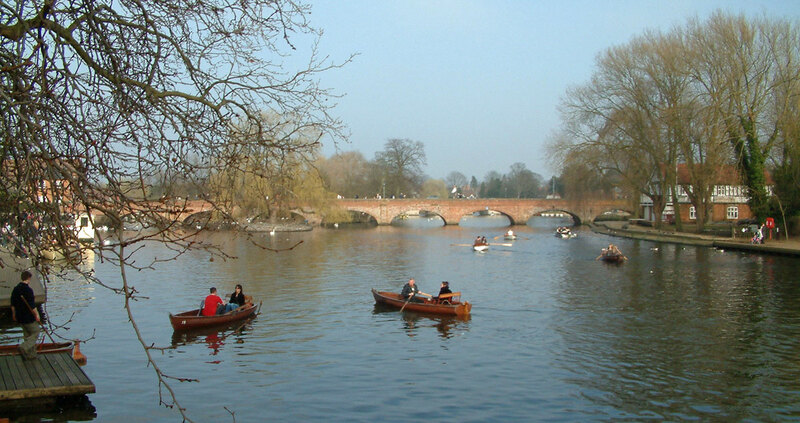 Also in the Heart of England are the counties of Worcestershire, Staffordshire and Herefordshire. This area is also known for the naturally beautiful Wye Valley and the Malvern Hills. 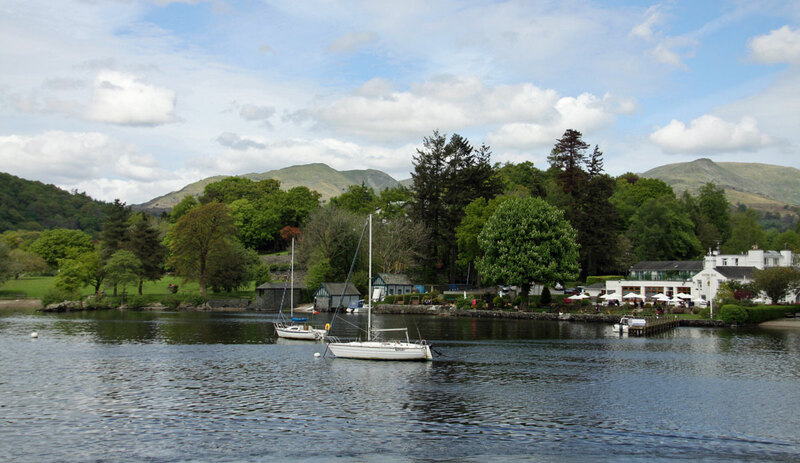 The Lake District - Cumbria, the country of scenic lakes and hills, wonderful for ramblers or lovers of beauty and nature. Tranquil and unspoilt. Stay in Cumbria. The Peak District - Britain's first National Park. Wonderful, wild, with rocky outcrops, wild flowers, dry stone walls, tumbling streams and caves with stalactites and stalagmites. York - medieval city walls with four gates into the walled city, ancient Roman remains, fantastic buildings across the centuries (Saxon, Tudor, Georgian), Gothic cathedral, lots of tourist attractions. York is in Britain's largest county - Yorkshire. This amazing county has two of the best national parks for walking holidays; the Yorkshire Dales and Yorkshire Moors. 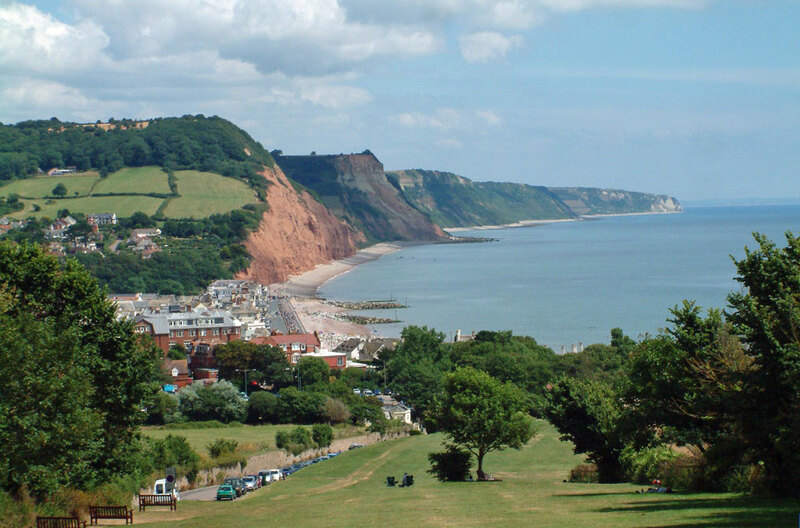 Its coastline has several very good seaside resorts that are popular for British summer breaks and day trips. Scarborough and Bridlington remain long-time favourites for dog-friendly cottage breaks. The Legend of Robin Hood and his Merry Men- explore legend and folklore, walk through Sherwood Forest in Nottinghamshire and visit the Major Oak and Robin Hood Centre. Cycle the 7 dedicated cycle paths around Leicestershire. Ideal location for touring middle England. The New Forest where the ponies roam free through the open woodland. Discover the charm of rural England with villages built around a green and duck pond in the gentle county of Hampshire. View New Forest cottages and self-catering accommodation. 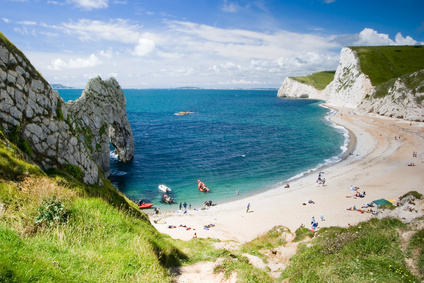 Also on England's South Coast is Sussex along with Kent which is also known as the Garden of England. There are fabulous seaside towns with good beaches all along the south coast of England. 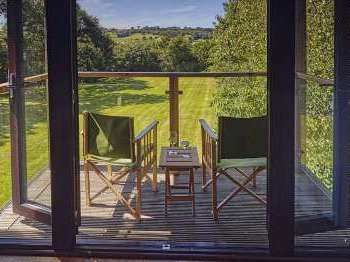 Find out about various kinds of self-catering holidays in the south of England including log cabin holidays on the south coast and dog-friendly cottage breaks. People who know about East Anglia, its pretty rural landscapes, medieval villages and interesting market towns and customs, love to book cottage breaks there. East Anglia has a charm all of its own that is matched only by the Cotswolds. In addition to all those historic villages which are full of half-timbered, thatched and colour washed or pargeted houses, East Anglia offers a stunning coastline punctuated by seaside towns, fabulous sandy beaches and colourful boat yards. The waterways of the Norfolk Broads are a popular holiday destination for boating and angling holidays. The Royal family have their own holiday home in Sandringham in Norfolk, not far from Dersingham and the deep sandy beaches and nature reserves of the north Norfolk coast. A string of coastal towns with beaches, piers and interesting places to visit welcome summer visitors. Dine on crabs at Cromer and walk the pier, ride a steam train from Sheringham, spend happy hours at Wells-next-the-Sea on the Norfolk coast or revel in the huge swathes of sand at Hunstanton. Thetford Forest, a magical outdoor space for mountain biking, picnics, rambling and aerial activities in the trees is a popular family weekend haunt. 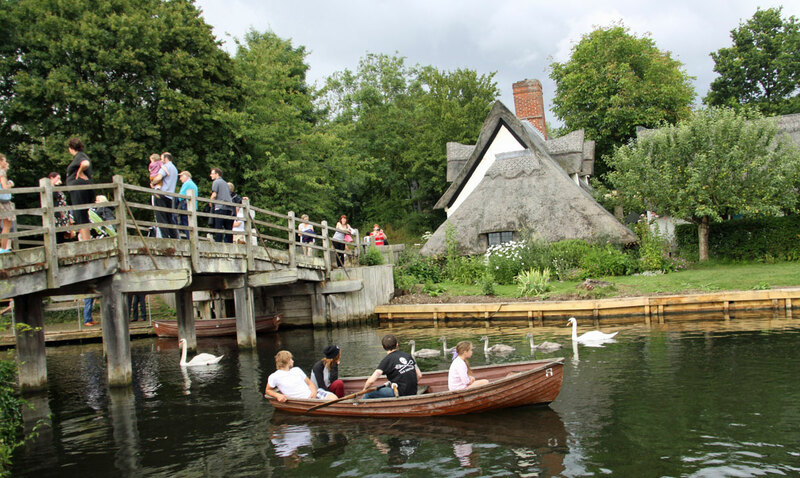 Book a cottage in Thetford to straddle the Norfolk Suffolk border and make the most of a holiday in northern east Anglia that combines coast and country. Suffolk, south of Norfolk is another east Anglian county that stands out in its prettiness and charm. Anyone holidaying in Suffolk soon senses the meeting of ancient with contemporary, the amazing old cottages that date back centuries, the hundreds of flint churches in the heart of the villages. Suffolk is a joy for a cottage break, also to explore. There is little need for tourist attractions because each village and town is fascinating and offers much to look at and do. There are lots of really good quality places to stay in east Anglia, in both cottages and pine lodges. Many of the Suffolk log cabin holidays with private hot tubs are trendy and in high demand. There are nature reserves galore in east Anglia, in Norfolk, Suffolk, the Cambridge fens and all the way south to Essex. Essex is brilliant for lively cottage breaks because it offers good seaside resorts from Frinton-on-Sea to Clacton, plus the frippery and commercial glare of Southend-on-Sea which has one of the best value funfairs in England at Adventure Island. The charm of Constable Country, olde worlde villages and historic towns such as Colchester and Chelmsford meet with mass retail and leisure opportunities for a thrilling experience. There are more sedate and refined activities such as visiting gardens at RHS Hyde Hall near Hanningfield and Beth Chatto’s garden on the outskirts of Colchester, the biggest antiques centre in east Anglia at Battlesbridge in addition to tourist attractions galore and more shopping centres and eateries than can be fitted in, in just the one Essex self-catering cottage holiday. Do book a cottage somewhere in east Anglia for a holiday – you will be amazed. There is a list of UNESCO heritage sites in England that are considered worth saving for posterity. All of these offer interesting places to visit in England and good for days out during your self-catering holiday. If you're looking for a self-catering luxury break , pet friendly accommodation, farm holidays , self catering cottages with a pool, beach holidays, golfing holidays in Scotland, city breaks, self catering fishing holidays, cultural holidays near UNESCO sites, or a cottage for romance, we can help you find your ideal cottage.